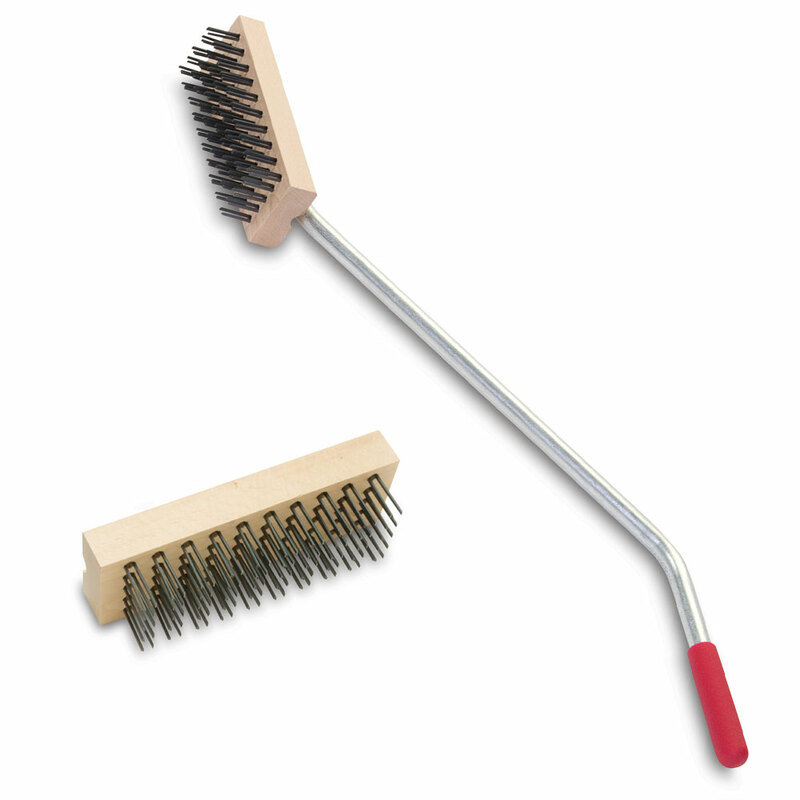 Grill brushes are used on char-broilers to remove carbon created by food particles sticking to the grill. 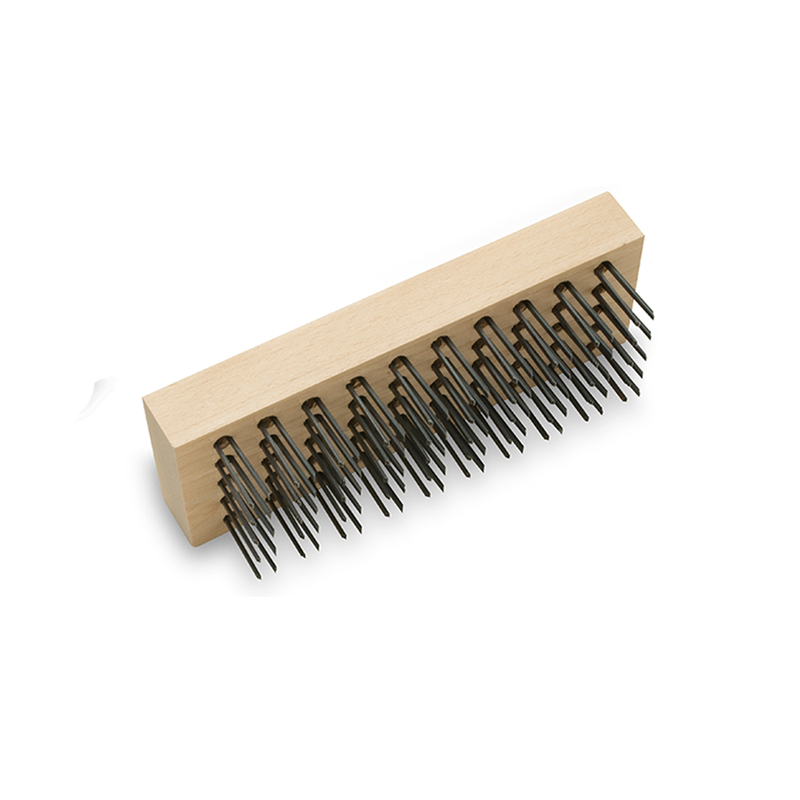 The carbon build-up is important to remove because it can spoil the taste of the food. 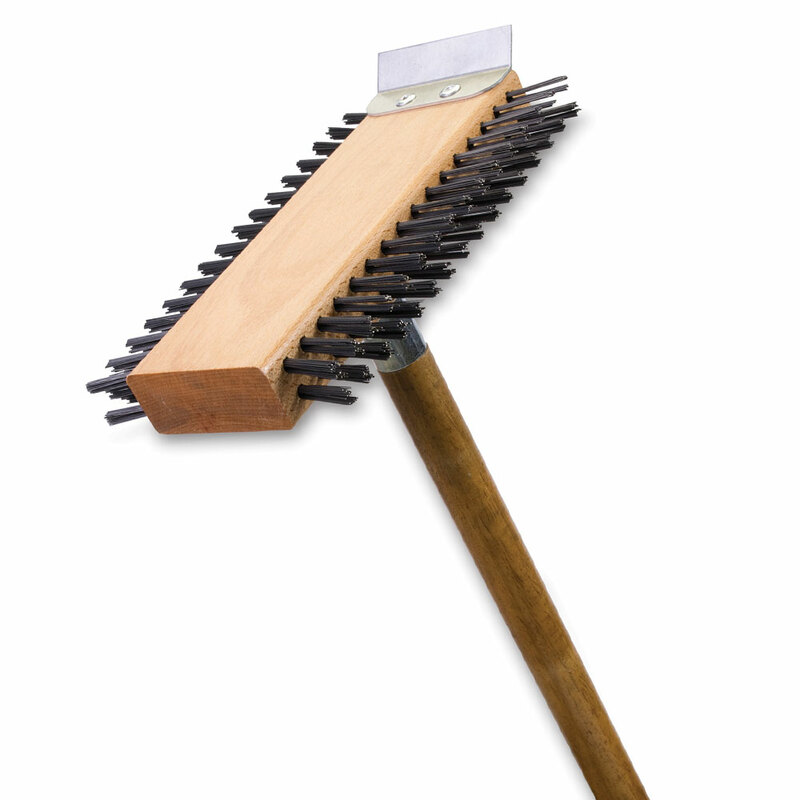 It is important to use the correct brush for the job. 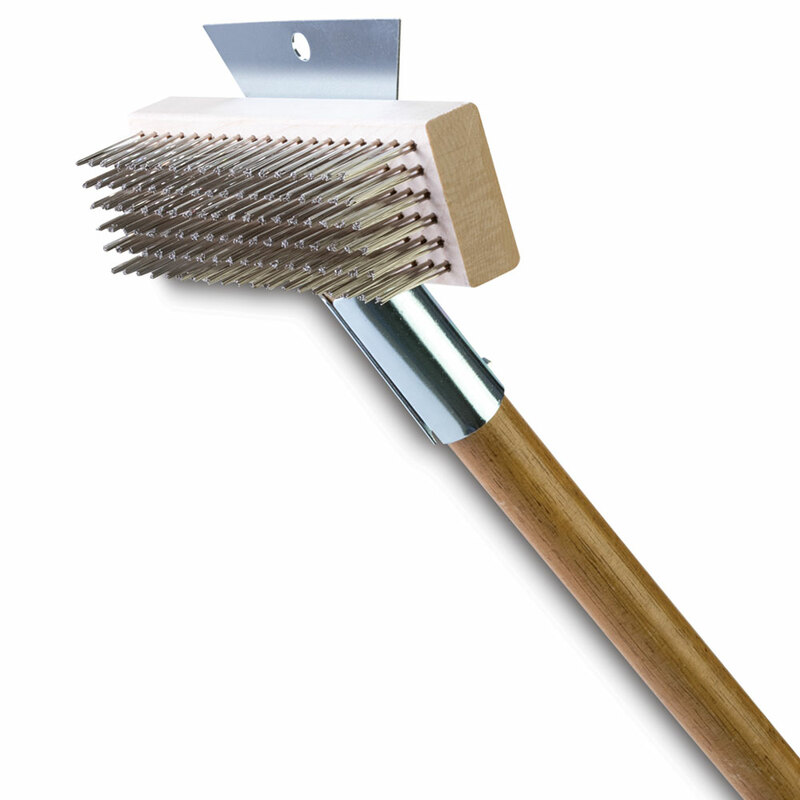 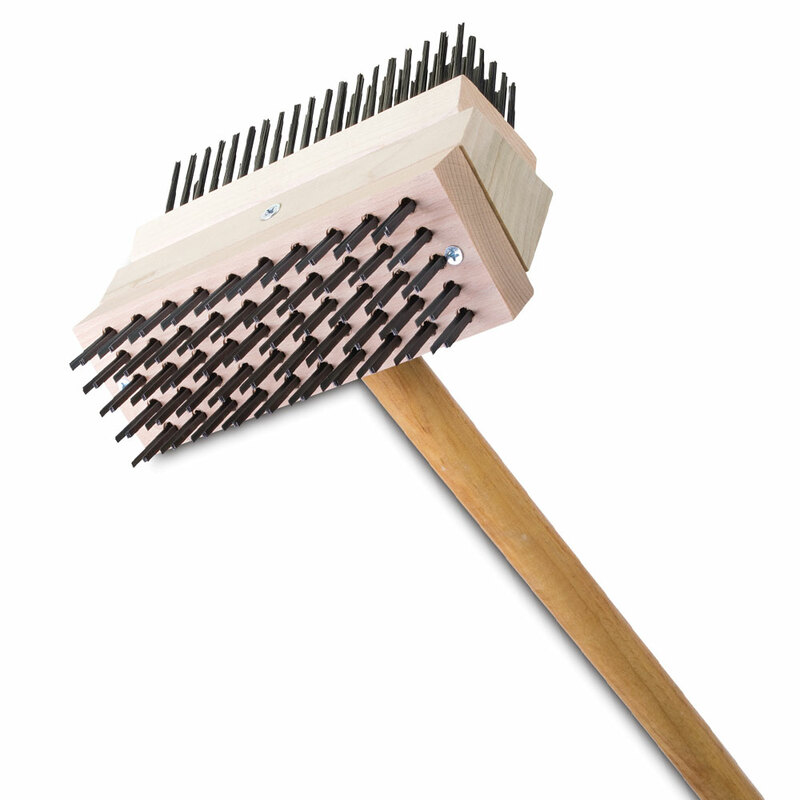 A wire scratch brush used for removing paint or rust is not going to be ideal for your grill.